If you are an astronomy enthusiast here in Singapore, there is something that you should look forward over the weekends. 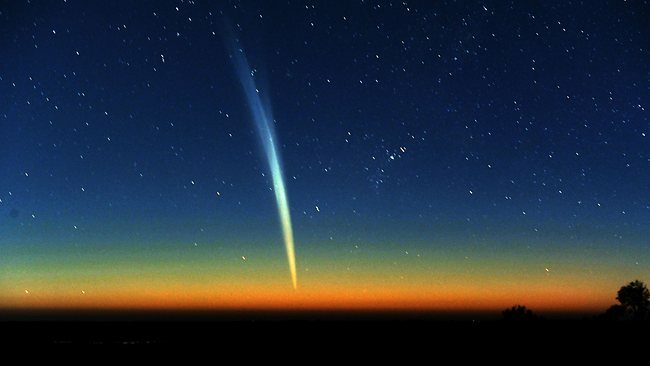 Get ready to be amazed because Lovejoy comet will be brightest over the weekend. Before anything else, you have to know details about Lovejoy comet. 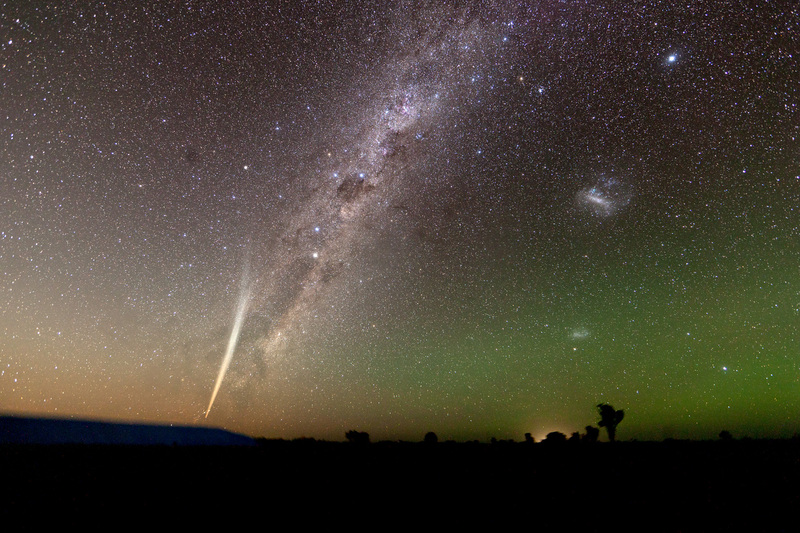 The comet was discovered by Terry Lovejoy, an Australian amateur astronomer. He discovered it last August 2014. The comet is officially called C/2014 Q2 Lovejoy and it is about seventy million kilometres from the Earth. Three days after the discovery of Terry, Minor Planets in Cambridge confirmed that it is the new comet. January 9, 2015: Just keep in mind Azimuth 24 degrees altitude 54 degrees on January 9. January 10, 2015: You have to remember Azimuth 19 degrees altitude 51 degrees on January 10. January 11, 2015: On January 11, think of Azimuth 14 degrees altitude 49 degrees. January 12, 2015: Finally, on January 12, give Azimuth 10 degrees altitude 47 degrees a thought. Indeed there are many beautiful things in the sky. You have to be excited about this and enjoy the beauty it brings. If you are really serious about gazing, you can see Lovejoy comet here in Singapore. You only need to secure your equipment. Remember that gazing entails patience and passion. Who knows there will come a day that you can discover your own comet? The possibilities are endless. Happy gazing! Enjoy it while it lasts because you will not see it again for another eight thousand years.